The subject property is contiguous to IPA’s new Liv Avenida multifamily project and adjacent to the forthcoming Camden multifamily site. Significant off-site improvements have been completed. 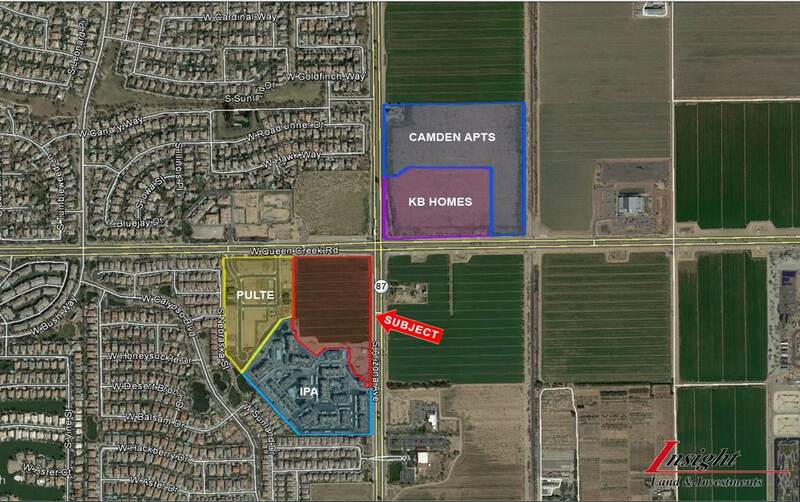 Pulte Homes and KB Homes also located at intersection.